Jane Porter is a charming, talkative, and kindhearted young woman who travels to Africa to study apes in Walt Disney’s Tarzan. Jane has definitely got a knack for style, which is shown via her various outfit changes throughout the movie. 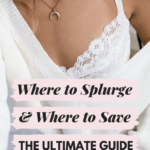 Like the previous articles in this series, the purpose of this article is to use a childhood idol as inspiration for outfits that you can actually pull off as a college student. All it takes is a little creativity! 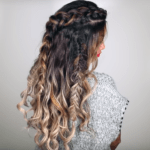 For more Disney-inspired looks, check out our past articles on Walt Disney’s Snow White, Walt Disney’s Sleeping Beauty, Walt Disney’s The Little Mermaid, Walt Disney’s Cinderella, Walt Disney’s Princess Jasmine, Walt Disney’s Princess Tiana, Walt Disney’s Pocahontas, and Belle from Disney’s Beauty and the Beast. Jane Porter is a beautiful and intelligent woman from England who is passionate about studying apes with her father, Professor Porter. She travels to Africa with her father and a hunting guide named Clayton, in search of apes to study. Once they arrive and set up camp, Jane is separated from her father and attacked by a pack of baboons. 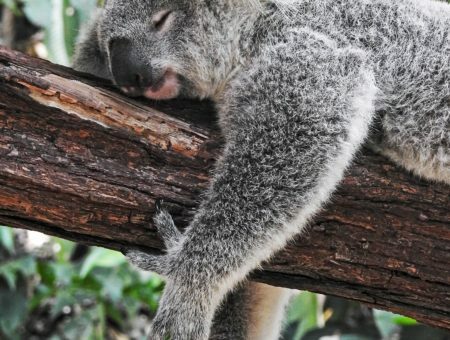 Sure she will never get away, Jane is suddenly rescued by a mysterious jungle man. This jungle man is Tarzan, who was shipwrecked in Africa with his parents when he was only a baby. His parents were viciously killed by a leopard, and Tarzan was then taken in by an ape named Kala who raised him as one of her own. 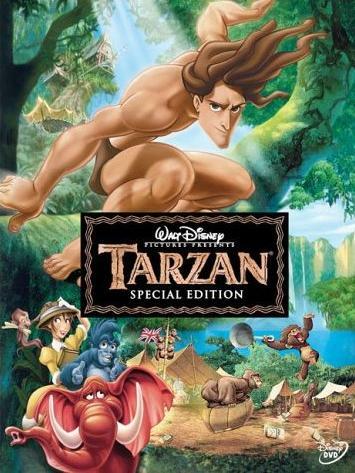 Jane thinks Tarzan is an amazing creature because he understands apes and can glide through the treetops with ease. He has a knack for mimicking, so Jane teaches him to speak English. She brings him to her camp and teaches him about the human species. Jane and Tarzan eventually fall in love with each other. After discovering that Clayton has evil intentions of murdering the troop of apes, Jane and her father decide that they should remain in the jungle to live with Tarzan and the apes. 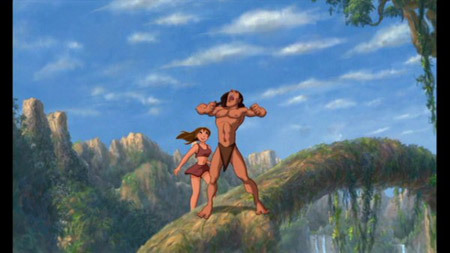 When Jane first meets Tarzan, she is wearing a pale yellow dress with a purple tie. Her dress embodies a simple style with girly accents. Also, even though she is in the jungle, Jane still wears high heels. This outfit inspired me to find this lovely dress with soft, feminine details. To accessorize, I added a purple necklace, subtle leopard print earrings (Jane is in the jungle, after all) and a cute pair of simple heels. 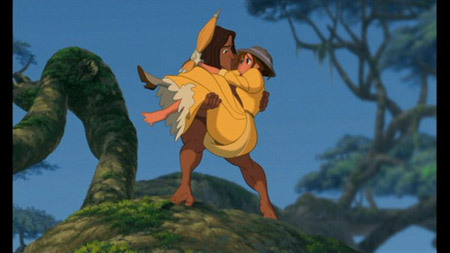 When Jane brings Tarzan to her camp to teach him about humans, she wears a casual outfit consisting of an olive green skirt and yellow top, with no shoes. If Jane’s look were translated into a modern casual outfit, she probably wouldn’t be wearing a floor-length skirt, so I chose a simple green romper, yellow cardigan, vintage oxford heels, and jungle-inspired accessories. 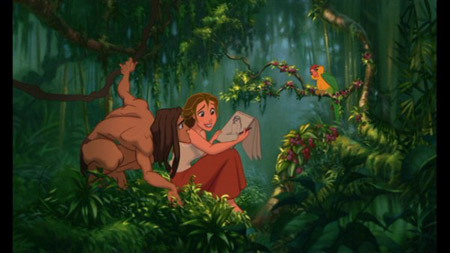 In one scene of the movie, Jane and Tarzan are hanging out alone and she is wearing a simple brown skirt and white top. Although what she is wearing is super casual, I chose to interpret it into a date night outfit, since the scene is somewhat romantic. To translate Jane’s look into a date outfit, I used a simple white shirt that pairs nicely with a striped skirt. Finally, the heart earrings symbolize Jane and Tarzan’s blossoming love. This outfit gives off a very put-together vibe, which Jane Porter would definitely approve of. When Jane decides to stay in the jungle permanently, she ditches her buttoned-up formal wear for a short brown top and skirt, similar to Tarzan’s loincloth. Since most people don’t walk around in the female equivalent of a loincloth (thankfully), to channel this look, I chose a simple brown one=shouldered dress, a cross-body purse (so you don’t drop it if you happen to be swinging from treetop to treetop), and colorful shoes and earrings to add interest. 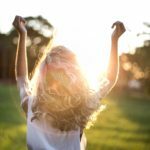 Are you inspired by Jane? Which Disney characters would you be interested in seeing posts about in the future? I want to know what you think, so be sure to leave your thoughts in a comment!